On the birthday of James Naismith, inventor of basketball, NTI announces Ryan Martin as keynote speaker in the 31 Nights of Light Event at the Prudential Center in Boston, MA on December 3rd from 4:30-7:30 PM. 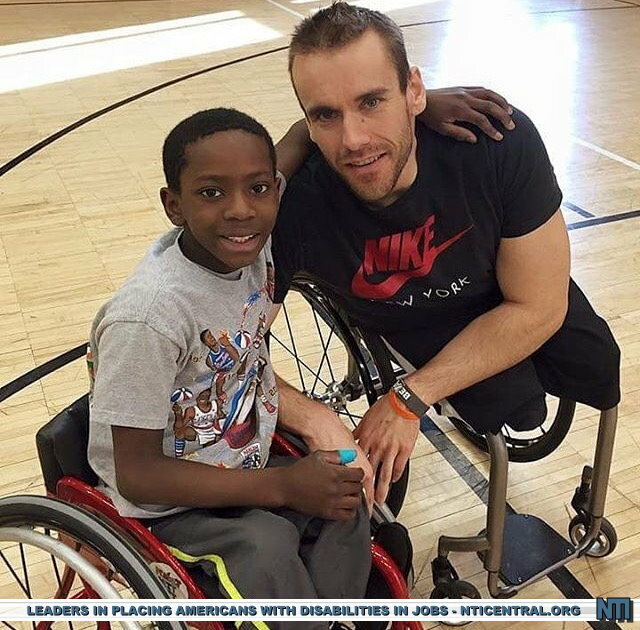 Ryan is an International Wheelchair Basketball Athlete and founder of the Ryan Martin Foundation. The event honors NTI's achievements of placing Americans with Disabilities in the workplace. Boston, MA-NH (1888PressRelease) November 06, 2016 - On the birthday of James Naismith, the inventor of basketball, NTI (NTICentral.org) announces that Ryan Martin, an International Wheelchair Basketball Athlete and founder of the Ryan Martin Foundation, will be the keynote speaker in the upcoming 31 Nights of Light Celebration. The event will honor NTI in their achievements of placing Americans with Disabilities back into the workplace. At the 31 Nights of Light Event, Ryan will discuss his life endeavors and what it takes to achieve the highest levels. The event will be held on December 3rd, 2016 from 4:30-7:30PM within the Atrium of the Prudential Center. 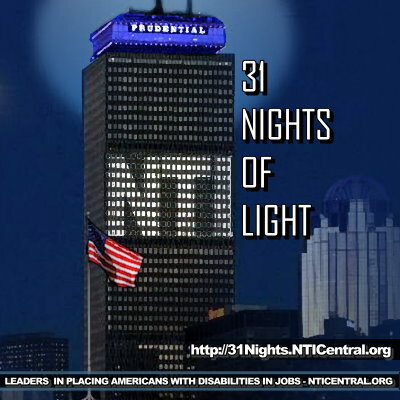 The gala event will host Paralympians from Team USA, authors, music, presentations by advocates and the lighting of the Prudential Building in the NTI colors.